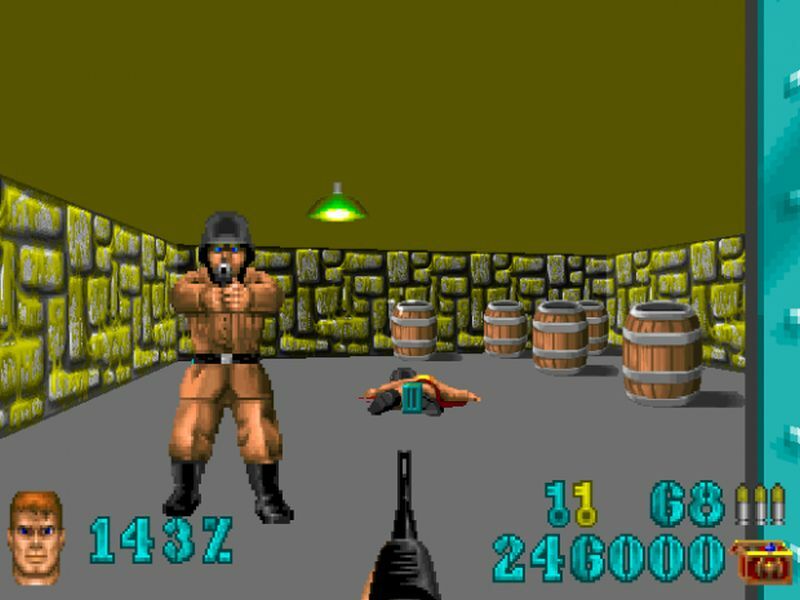 Considering how many people loved our article in relation Ion Maiden; the work in progress first person shooter that uses the famous Build engine from 3D Realms; an engine that powered Duke Nukem 3D, Blood, Shadow Warrior and other 90's hits. I thought i'd take a look at other games out there that might just tickle your fancy! 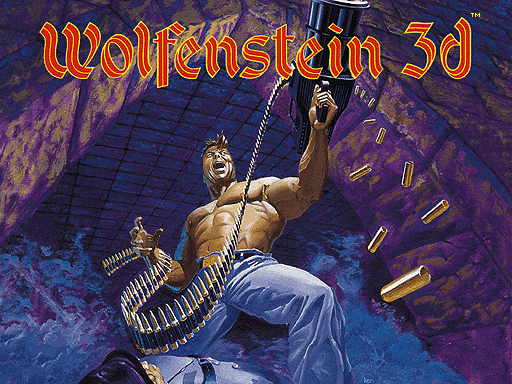 Sure enough out pops the latest update of Wolfenstein 3DGE, a faithful reinterpretation of the classic Wolfenstein 3D, designed for and requiring the latest version of 3DGE and a DOOM/Freedoom IWAD. As someone who played the original Wolfenstein 3D all those years ago on my most awesome powerful PC ;). I was pleased to read that this version as 3DGE, features all six episodes of Wolf3D (Original & Nocturnal) plus Spear of Destiny and the First/Second Encounter (console port levels), bringing the total number of playable levels to 111! But that's not all as according to the source, this version features hi-res walls, sprites, a remastered soundtrack, lots of other enhancements, AND to top it all off there are a number of patches which makes it look closer to their originals such as the Macintosh version. Taking advantage of the newly supported archive format (EPK aka ZIP aka PK3) plus a ton of fixes, improvements and cosmetic changes. Requires latest version of the Hyper 3DGE engine. Enjoy!